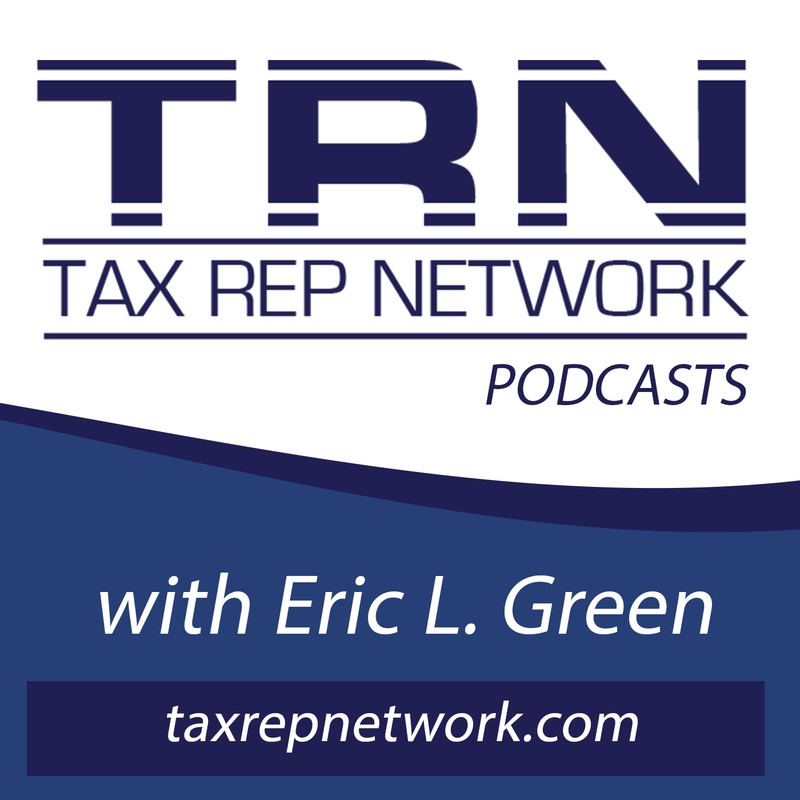 Join Eric L. Green with Tax Rep, LLC and build your practice. Navigate the ins-and-outs of IRS Collections, Offers-in-Compromise, Reducing IRS Penalties, etc. Turn this hottest of growth areas into a revenue stream for your practice and help hundreds of people resolve their worst nightmare! 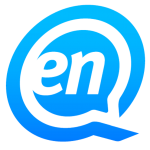 Be sure to click the sponsor’s logo and check out the incredible deals! sign up for 200 minutes trial for $19.97!